At Mozart Homes, we are focused on creating quality homes nestled within warm, inclusive communities matching your family's lifestyle. As Michigan's most value-conscious home builder, our customers' continuing referrals are evidence of our commitment to quality and value. So browse our site or, better yet, come in and see what Mozart Homes is all about. Welcome to one of Michigan's most secluded home communities. 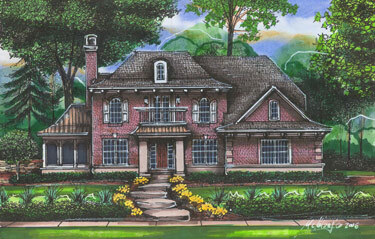 Located in Novi, Michigan, this custom community offers the finest luxury living in Southeastern Michigan. 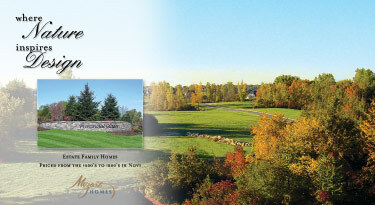 Learn more about what Provincial Glades of Novi has to offer! Within minutes of historic downtown Northville, Michigan, Taft Knolls of Novi offers location and luxury. Nationally acclaimed Novi schools, nearby upscale shopping, and secluded, wooded homesites make this home community one-of-a-kind. Learn more about what Taft Knolls of Novi has to offer!